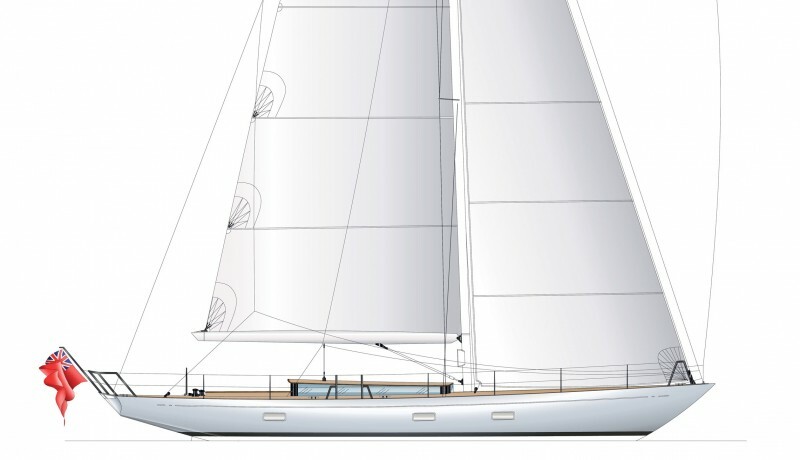 In 2016 McConaghy released two new modern Classics as part of the McConaghy Classic Yachts range. 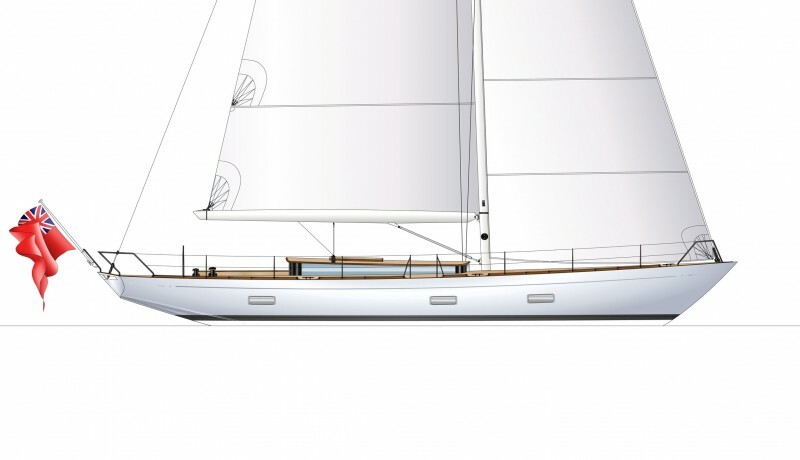 The McConaghy Classic 57 and the McConaghy Classic 67 combine the classic styling of Hoek Design, with the benefits of a performance cruising yacht. Constructed with some of the world’s most advanced production methods and materials, these two yachts will be built in semi-production, but allow a level of customisation and owner involvement to ensure every yacht is unique. The yachts will be built at McConaghy’s facilities near Hong Kong, the same facilities that build many of the world’s leading race yachts. The composite hulls employ carbon for structural reinforcement and carbon will also feature in items including the clear coat carbon wheel, pedestal and deck features.